Step 1: Start creating a presentation using a template. You can choose between a blank one and gradually add all its features manually (fonts, sizes, wallpapers, transitions, audios, music, images, positions…) or a preset template with a uniform style that you’ll later be able to edit. Step 2: Create a first slide that will be your cover with an eye-catching title. Step 3: Add new slides to incorporate more contents by pressing Ctrl + M or clicking on the slide icon that shows a yellow star on the left. Each new slide comes along by default with a box for the tile and another one for the text but these boxes can be modified, duplicated or removed. Step 4: It’s recommendable to not use too much text in the boxes, only the strictly necessary to support the main ideas that we’re setting out verbally. Step 5: Add images, charts, videos, and audios to enrich the text and draw the attention of your audience. 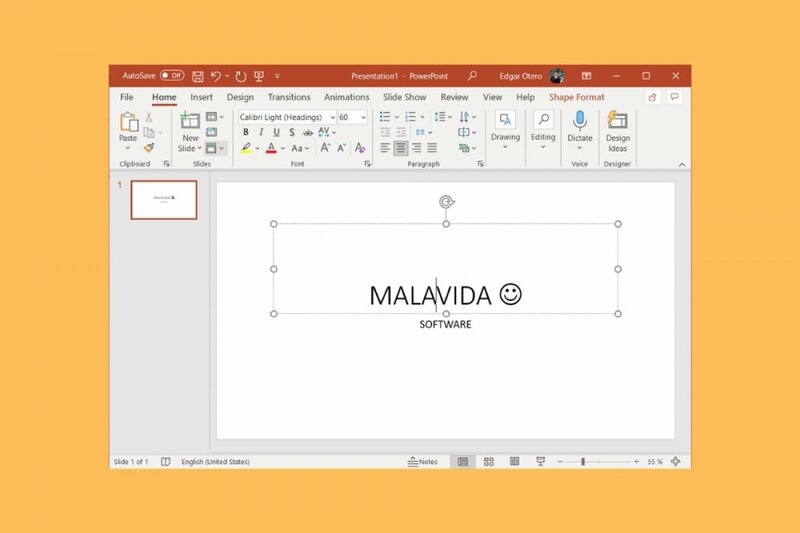 To insert the majority of these elements, you only have to drag them from the corresponding folder to the slide of your choice, or create them directly within PowerPoint. Step 6: Press Shift + F5 or the button with the projector icon to see what your presentation would look like if it were finished. Step 7: Enhance your presentation by adding transition effects between slides, both visual and aural, and even make them change automatically after a certain period of time. For such purpose, the quickest thing to do is right click on the slide and choose the options that suit your presentation the best. Step 8: Remember that the fewer slides you use and the more direct they are focused on the contents you want to talk about, the more efficient they will be.